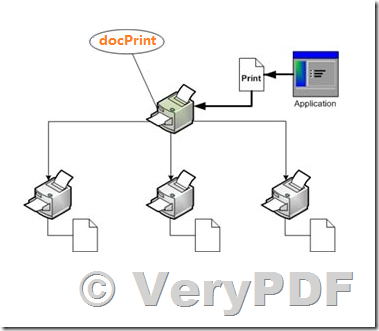 We need to print from a program that's output to printer in PCL or Postscript format and need converted to PDF's is this possible with any of your products? If you encounter any problem with above products, please feel free to let us know, we are glad to assist you asap. This entry was posted in docPrint Pro, VeryPDF SDK & COM and tagged capture printer, forward printer, hook printer, hookprint, redirect printer. Bookmark the permalink.